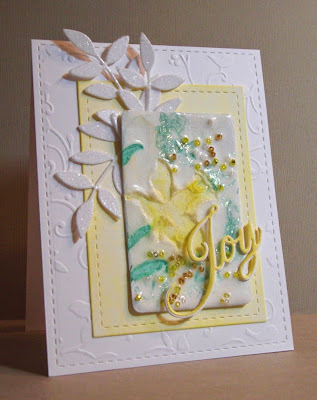 Denice Said: Love the tile she created and all of the wonderful details of her card....it makes me feel like spring is in the air! Dangina Said: Sucha stunning creation! Loved the theme and the 3D looks amazing! Rebecca Said: I just love her watercolored Peonies. 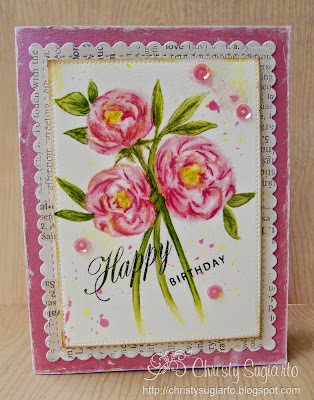 The ink splatter, sequins, and gesso just adds the finishing touches to her beautiful card! Holly Said: Love the image and the coloring. Fabulous design with the cutest bow. I love it. 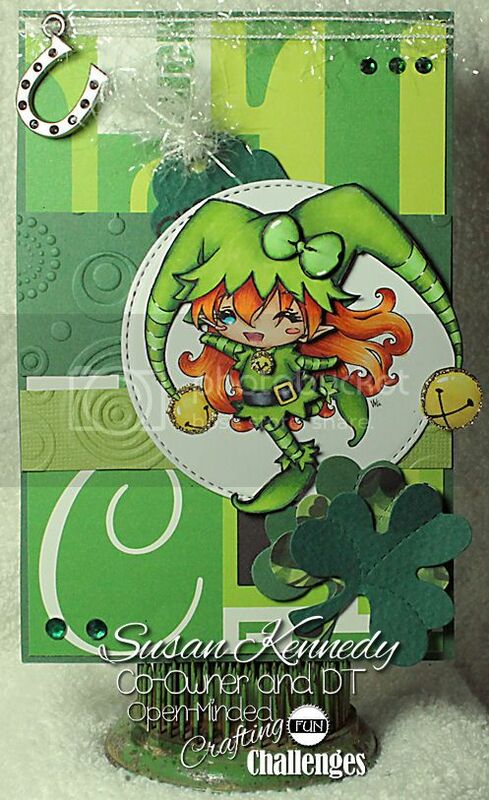 Blankina Said: Wow great colouring and super cute male card!! 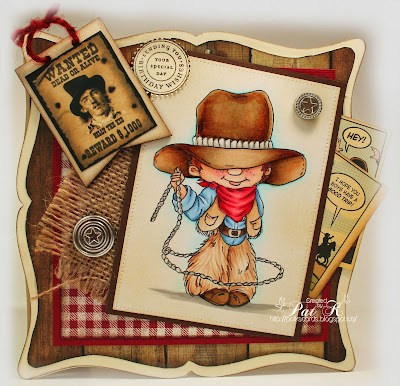 Holly Said: OMGosh that is the cutest little buckaroo and I love the fabulous card design, dp and burlap. Marcy Said: Super adorable card! Love the fun image and all of her pretty details! 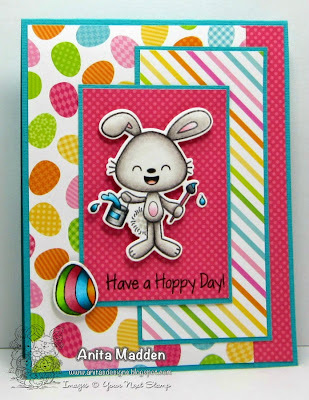 Marcy Said: Love her sweet Easter Bunny card...Love the bright colors and fun design! Thanks for the shout out, Denice, & congrats to the other favorite picks!